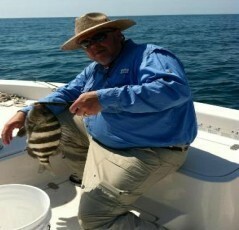 Thank your for taking the time to visit The Reel Song Fishing Charters Website. 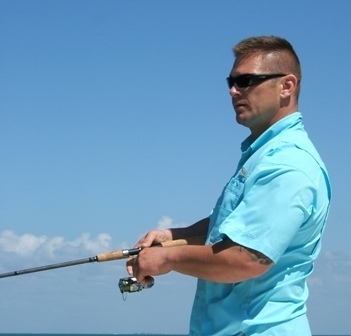 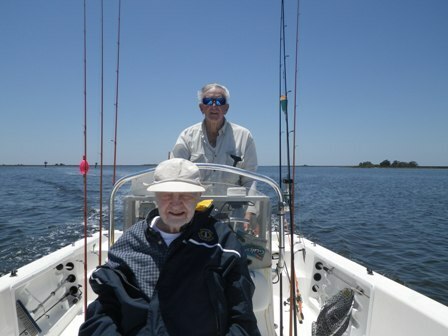 We are located in Steinhatchee, Florida and we provide Fishing Charters, Scalloping Trips. 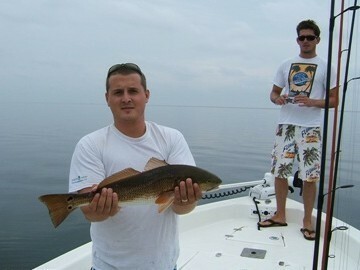 Catch Redfish, Trout, and Dive for Scallops in Steinhatchee Florida. 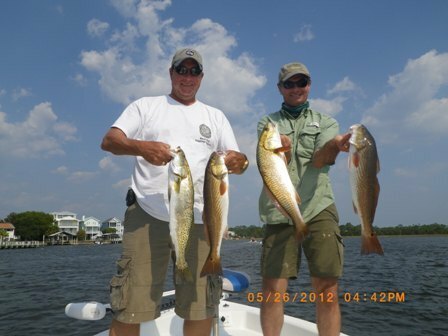 Please take the time to check our rates and give us a call to book your Steinhatchee Fishing Charter or Scalloping Trip with Captian Mike.